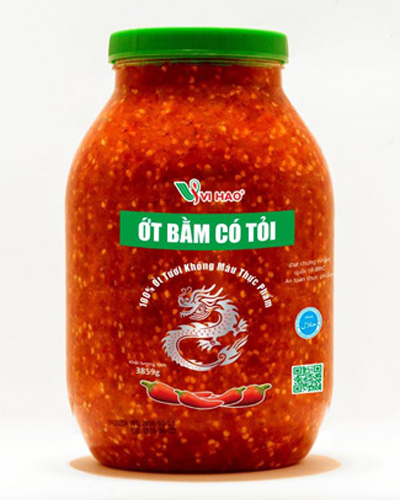 Use to make fish sauce and other dipping sauces. Season when cooking dishes with seafood, meat and stir fried ingredients. Use as dipping sauce or seasoning.